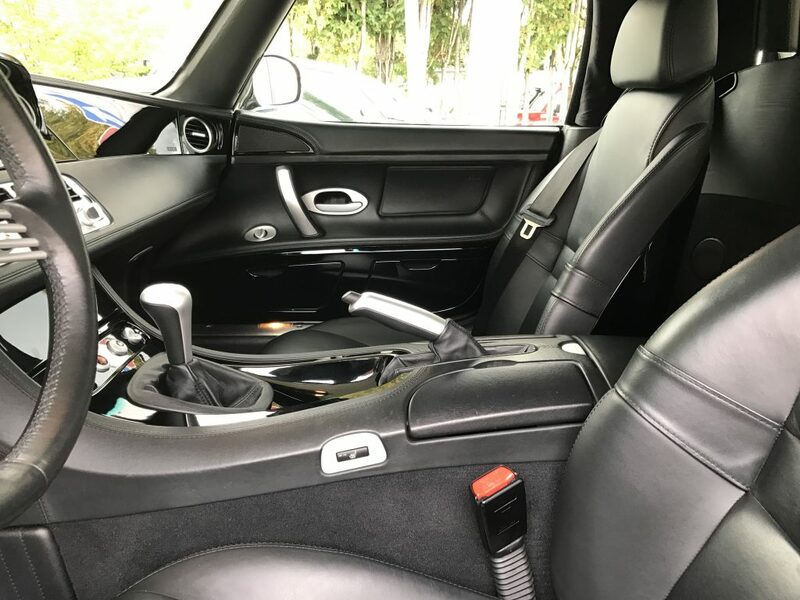 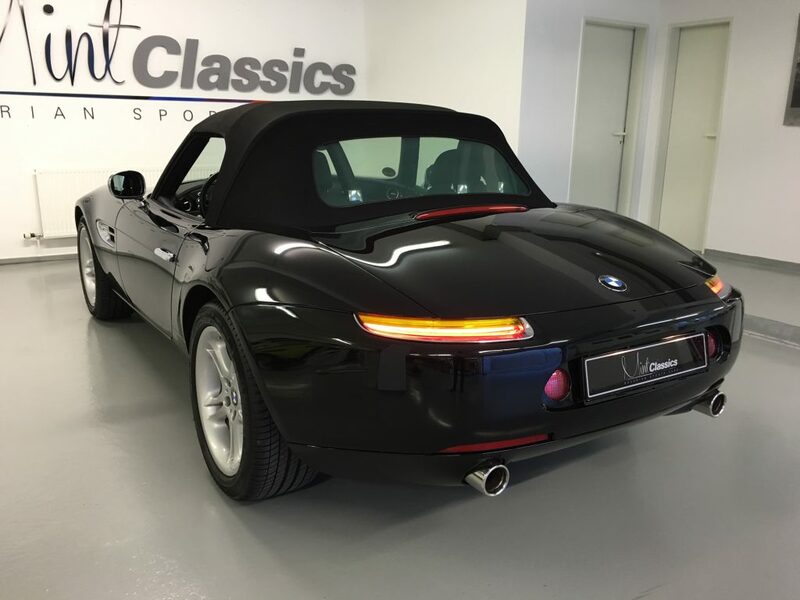 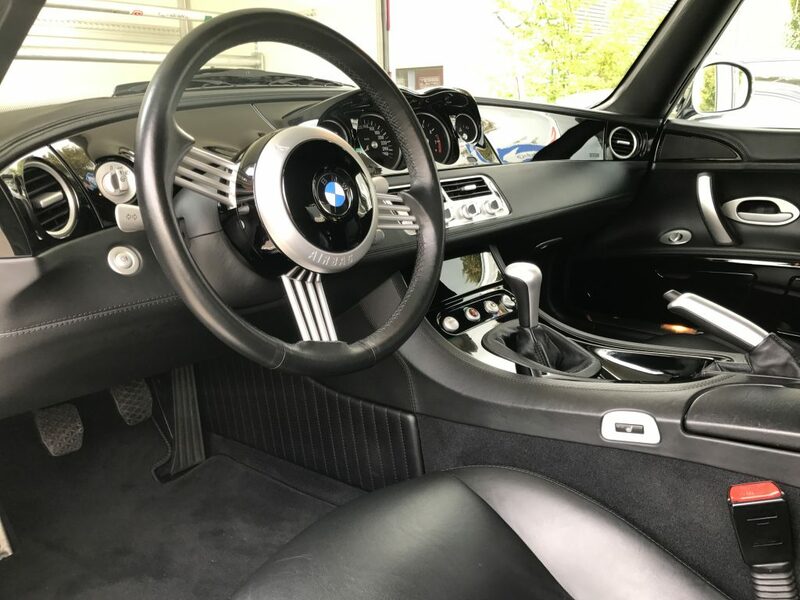 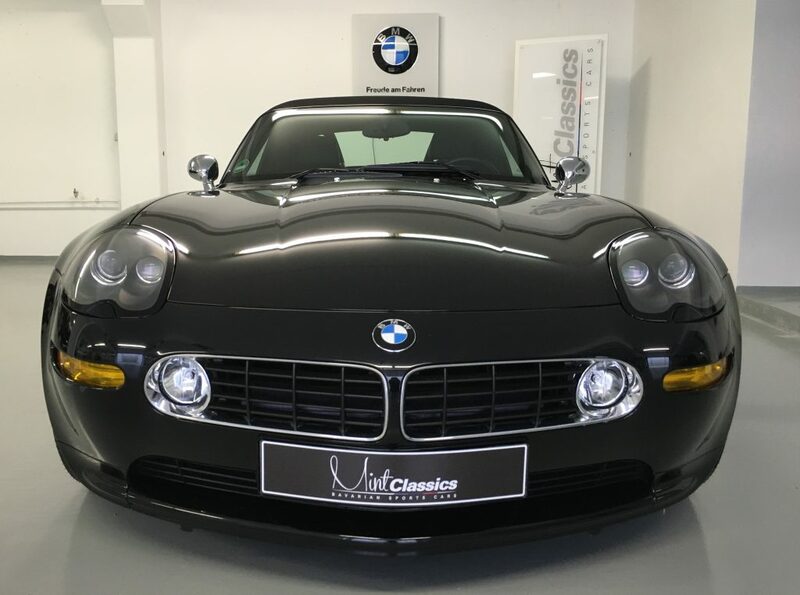 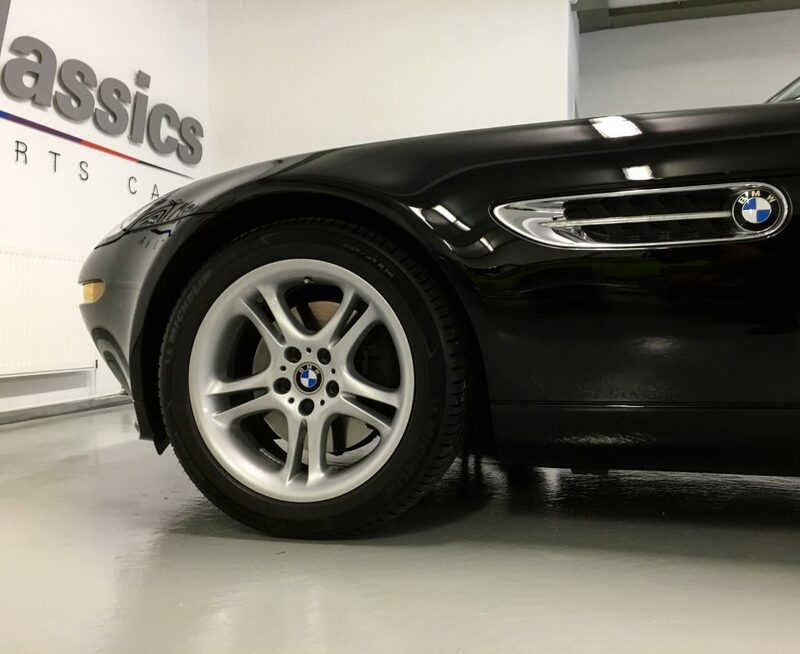 SOLD – Triple black BMW Z8 for sale in beautiful condition. 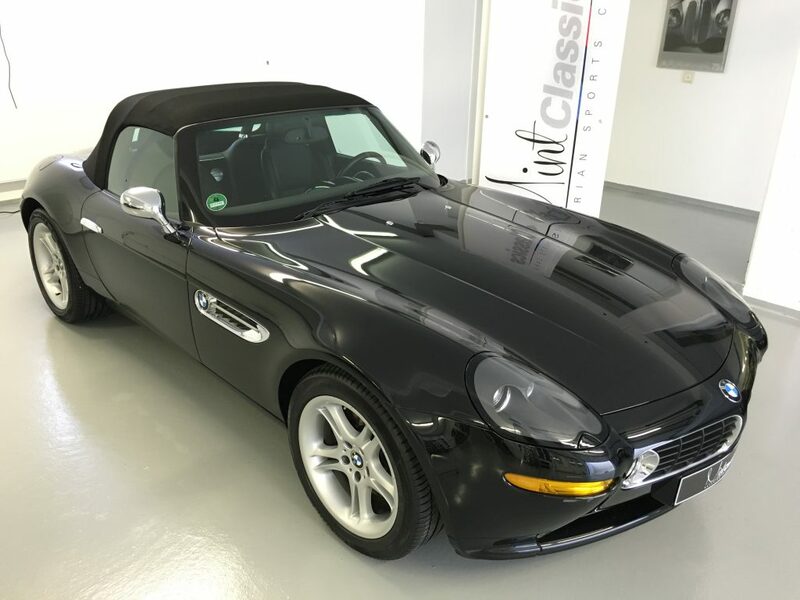 One of the most desirable color combinations and only 29.000km. 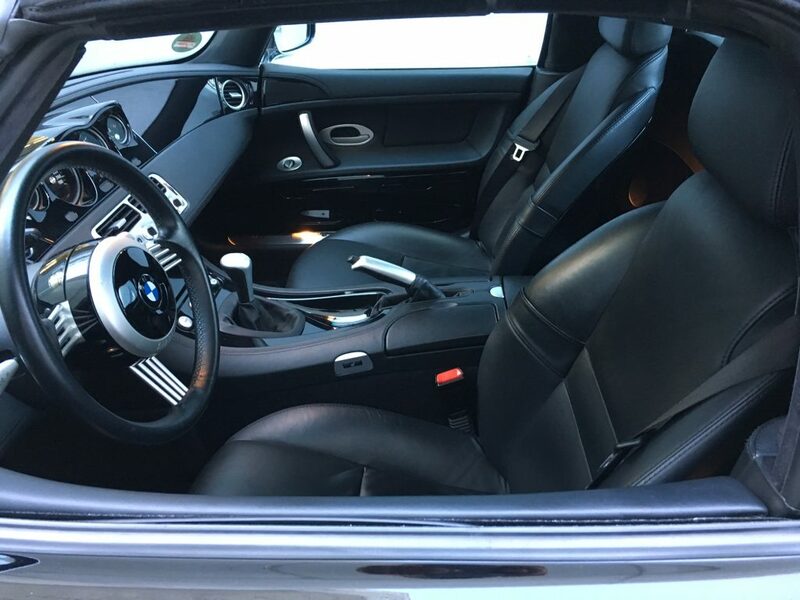 Comes with all accessories including the birth Z8 book, telephone, model cal 1/18, car cover, all the keys etc.